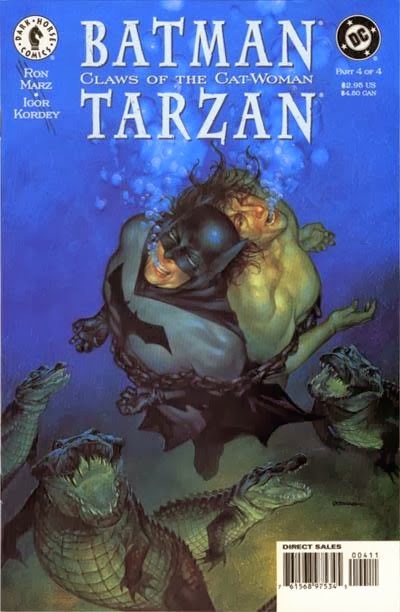 This was my favorite of the Dark Horse Tarzan crossovers. 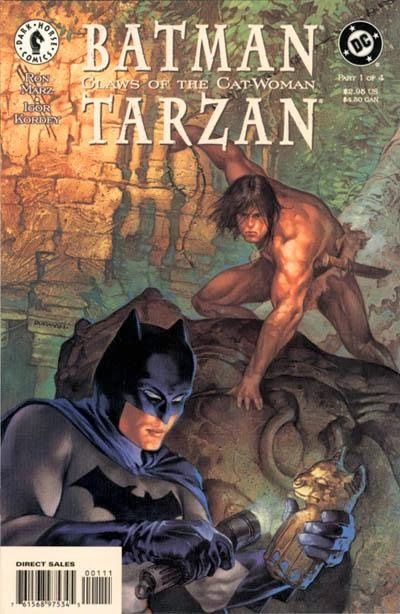 I felt that both Tarzan and Batman were handled well. 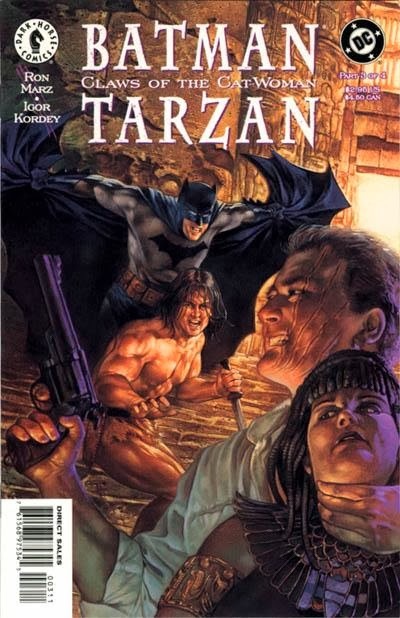 There's a great shot in the first issue of Lord Greystoke and Bruce Wayne and it's just a magnificent portrait. The artist really gets a lot of character into a picture of two guys in tuxedos talking. This was definitely my favorite of the Dark Horse titles. 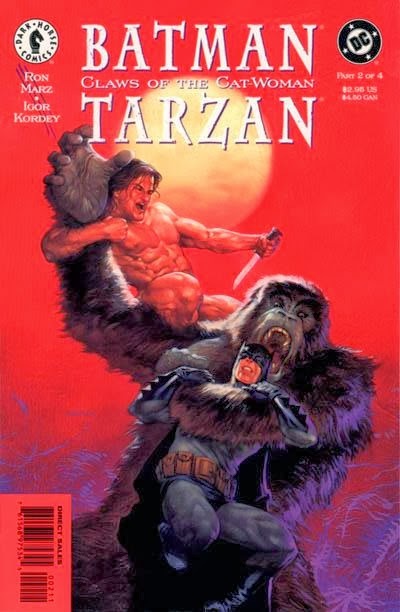 I wish they had gone the same route with the Tarzan-Superman mini-series, instead of that silly "what if" scenario they cooked up. That one just left me completely unwhelmed.